The system of checks and balances is fundamental to our system. There are three branches of government – legislative, executive, and judicial – and they are designed to both balance the power of each other as well as check it. At least, that’s the theory. In the debate over Issue 1, the tort reform amendment, there appears to be some who do not believe in checks and balances for the judiciary. They want the judiciary free to set its own rules – rules that may stray into deciding public policy – without any input from another branch. The breadth of court rule-making authority granted to the legislature by Issue 1 goes way beyond what existed prior to Amendment 80. 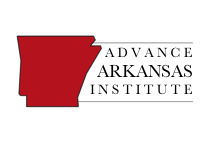 In 1990, the Arkansas Supreme Court made clear that “deference to legislation involving rules of evidence and procedure will be given only to the extent the legislation is compatible with our established rules. When conflicts arise which compromise these rules, our rules remain supreme.” State v. Sypult, 304 Ark. 5, 8, 800 S.W. 2d 402, 405 (1990). For much of Arkansas’s history, the rules of civil procedure were contained entirely in statute. This changed in 1973, when the legislature delegated authority to the Supreme Court, transferring to it the authority to “prescribe, from time to time, rules of pleading, practice, and procedure” in civil cases. A.C.A. 16-11-302 (now repealed). The Supreme Court appointed a committee to prepare rules of civil procedure in 1974, and it adopted those rules in 1978. In its order adopting the new rules of civil procedure, the Supreme Court referred not only to the authorizing statute, but also to its own inherent constitutional regulatory authority – language that suggests some tension between the legislature and the courts over the issue of who possessed regulatory power. The Court subsequently restarted this committee in 1982, so that it could recommend needed modifications to the rules of civil procedure; it still meets regularly. 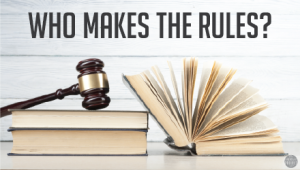 However, the Court did not limit itself to following committee recommendations; rather, it also exercised rulemaking power on its own initiative. This was the status quo until 2001, when Amendment 80 went into effect. This dispute is important because a key talking point for those opposed to Issue 1 is that it violates the separation of powers. According to these opponents, it represents an unprecedented break with tradition and let legislator run roughshod over judges. In reality, the passage of Issue 1 would simply restore some of the balance between the branches that existed prior to the passage of Amendment 80 in 2000. 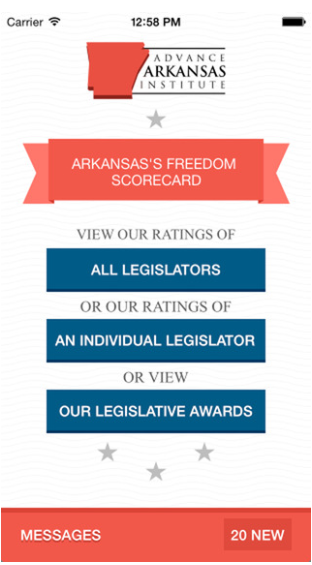 For most of its history, Arkansas legislators had the power to set judicial rules. Only recently has the judiciary claimed exclusive authority to do so. Tuck is simply wrong to argue that Issue 1 goes “way beyond” what used to exist in Arkansas.